Map for the party tonight is on the pinned post !!!!! READ the description to find out which club on which day and how to get in for FREE !! THIS SEMESTER HAS COME TO AN END ALREADY ! It's time to say goodbye to Korea and people that you have met in Korea. 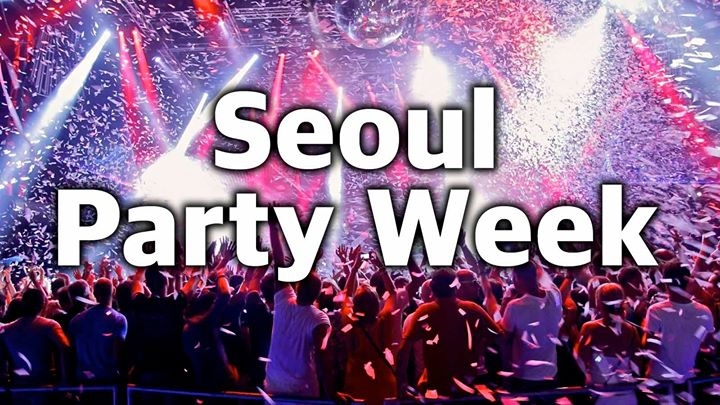 THIS THURSDAY AND FRIDAY on 15th & 16th come gather together with all the people you have met in Korea and drink for the last time at 3 different clubs ! 2. Say you are KIARA'S GUEST at the front desk BEFORE 12am (Midnight) at the clubs that assigned on the day !